With hat tips to Italy, Japan, and the U.S, some would argue it’s Germany that has the most impressive automotive history and offerings, evidenced by a stacked list of big-name brands (that is, Porsche, Audi, Volkswagen, BMW, Mercedes-Benz, and more). Germany is connected by a storied, often limitless speedway (the Autobahn, but of course), and is peppered with raceways and professional events. Whether you’re visiting the country as an enthusiast or collector, or if you are looking to supplement tours of Berlin and Munich with some serious horsepower, here are the museums, attractions, and tracks that deserve a detour. Volkswagen used to use this facility to assemble its luxury sedan Phaeton. Now the Transparent Factory showcases the latest advancements in electric technology. 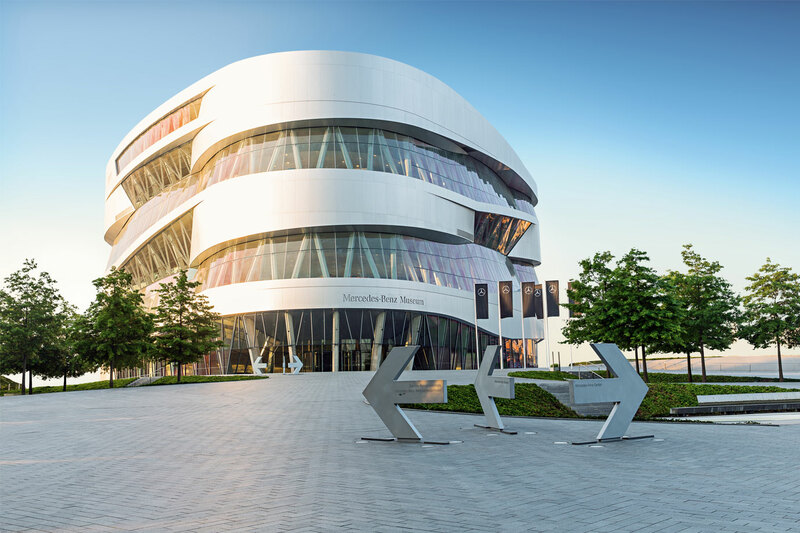 You can test drive an electric car on a 10-km course that meanders through the city center, and peruse exhibits about the history and future of the electric car—and learn how it can positively impact civilization. Visiting Berlin is a history lesson for everyone, and the same can be said for the city’s top car attraction, the Classic Remise (Düsseldorf has one, too). It’s a vast collection of classic cars, housed in a former tram depot and engine shed, respectively. They also run maintenance on privately owned classics, in case you brought your Gullwing through town. Autostadt is run by Volkswagen. Its name translates to “car city”, and rightfully so: It’s a Disneyland for car lovers, many of whom are in town to pick up their new Volkswagen (with a free overnight stay at the onsite Ritz-Carlton). 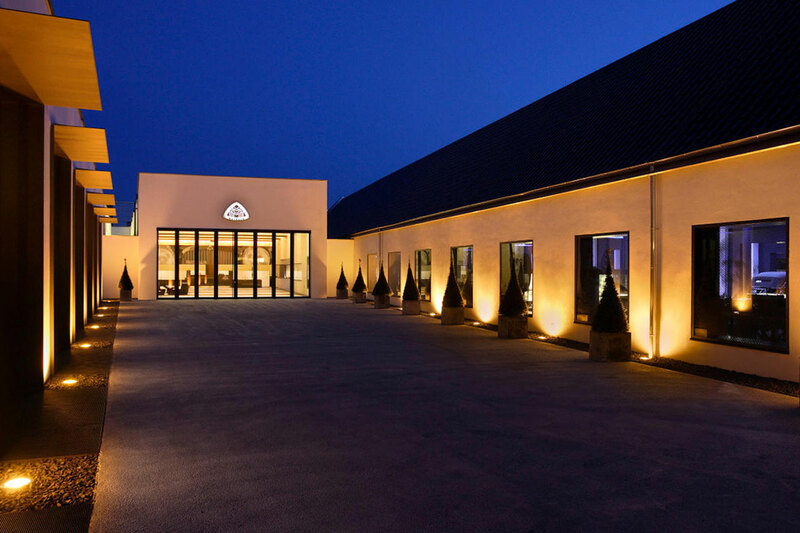 You can visit the pavilions of numerous VW brands, from Porsche to Lamborghini to Audi and VW itself. Each houses exhibitions of cars past and present. Plus marvel at the spectacular car towers, two identical glass silos that each house 400 newly purchased vehicles in an automated, futuristic retrieval system. Go figure that the VW Autostadt grounds are neighbor to the brand’s history museum. Here you can learn about the origins and evolutions of the Beetle, Camper, Golf, Passat, and more, as well as how the brand has impacted the automotive industry. With nearly 200 vehicles on display, the Mercedes-Benz Museum covers the brand’s history in spectacular way: The building looks like a glass spiral from the outside, and that’s how you’ll work your way through the exhibit, too: Up the enormous escalator, and steadily downward as you see how Carl Benz’s automotive legacy has evolved into the Mercedes-Benz of today. 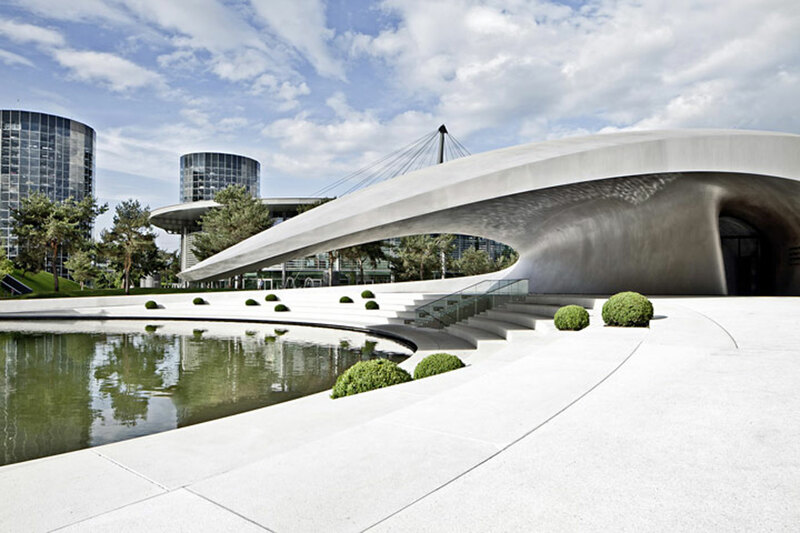 One of our recommend Munich attractions, the BMW Museum and Welt are both on the company’s HQ base. You’ll recognize that office—it’s an iconic four-cylinder structure in the northwest corner of Munich, near Olympiapark. Your visit will take you through the museum, which showcases the brand’s most memorable cars, as well as the Welt which puts the latest models on display and serves as the region’s distribution center. With 80+ models on display, the Porsche Museum seems to float above the earth just as the maker does against its contemporaries. Its interactive features are as much of a draw as the cars, too: A touch-wall tells you the brand’s history and an interactive sound exhibit allows you to listen to the output from the brand’s most iconic vehicles, like the 911 and 356, among others. 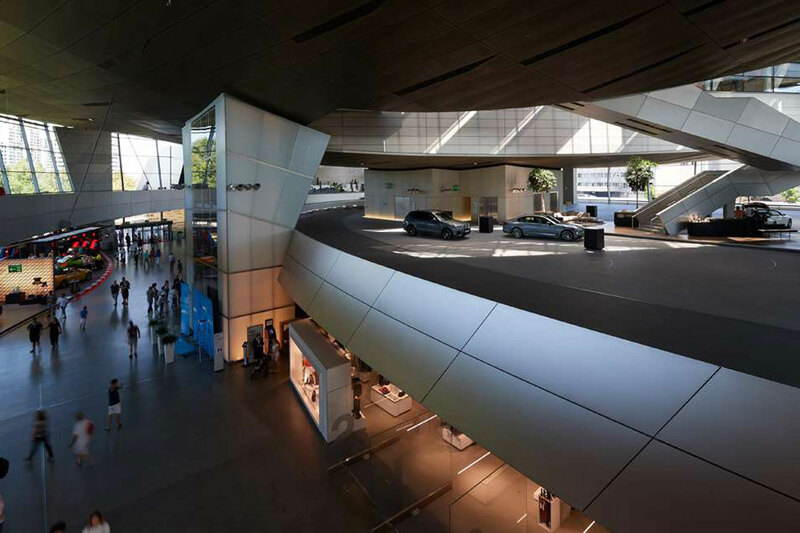 Permanent and rotating exhibitions draw enthusiasts to the Audi Forum, near the company’s HQ in Ingolstadt. Learn about the brand’s legacy on the racetrack, as well as how it has evolved in its 100+ years of existence, from A1 to TT to Q4 to RS. Operated by Mercedes-Benz, this museum showcases the most luxurious cars of the 20s and 30s—the eponymous Maybachs made by brothers Wilhelm and Karl. It’s a quick visit, with just 16 cars on display, but is worth the detour from Ingolstadt, Stuttgart, or Munich. This is like all the other museums, but on speed. 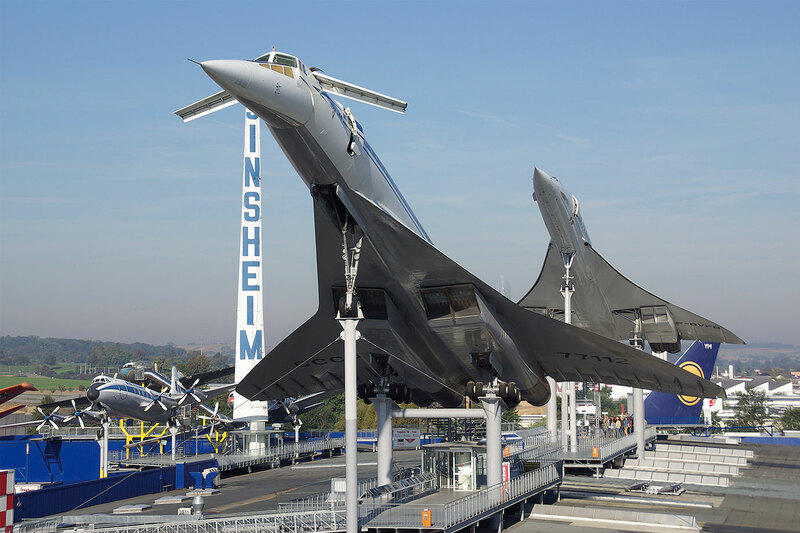 Instead of focusing on any one brand, Sinsheim looks at automotive (and aerospace, and locomotive) feats, with hundreds of models—cars, trains, motorcycles, planes, and more—on display. Its exhibitions vary vastly, too, with spotlights on post-war, agriculture, sports cars, military vehicles, and more. This 21-km track wraps high cliffs, dipping up and down like a roller coaster ride. It’s the host site for numerous professional events, like the 24-hour ADAC Zurich race with some 800 drivers. There’s also a 5-km Grand Prix course. If you can’t catch an event, you can otherwise enroll in various training runs, be a copilot with a trained driver, or race your friends on the hairpin go-kart track. While you visit, there’s bound to be a professional event or two. Check the German circuit event calendar and get your tickets.